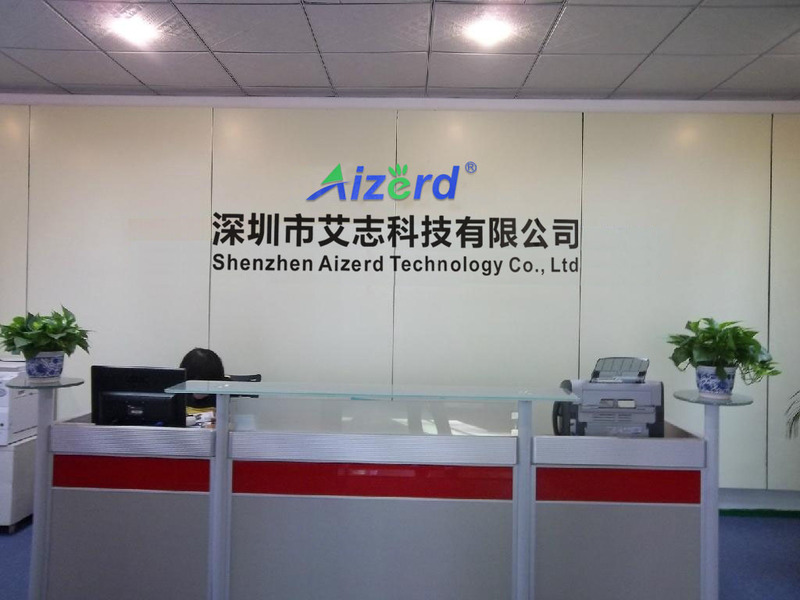 Shenzhen Aizerd Technology Co., Ltd is a professional manufacturer engaged in researching, producing and selling electronic goods and consumer digital products, and the factory in the Dongguan City where have Convenient traffic,it covers an area of 1000 square meters. We have our own engineering, R&D, quality control, injection. SMT machine and silk-screen process workshop, it has managed a wide range of electronic products such as Bluetooth speaker, Earphone, Microphone, Bluetooth accessories, and other novelty items etc. Our company takes the humanities management, now has a staff of 100 people. 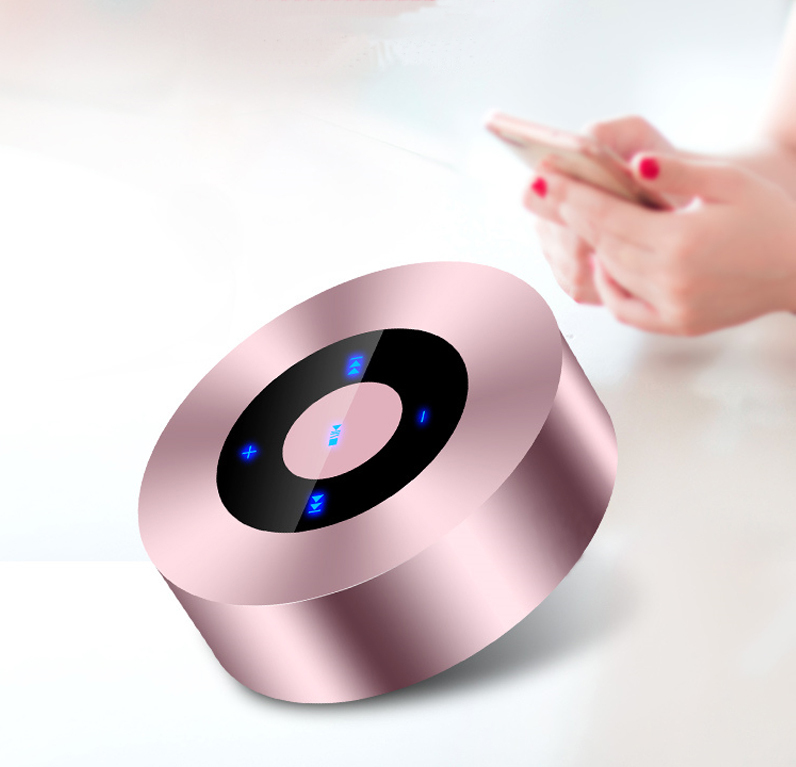 All of our products can reach CE, ROHS, FCC, SGS certification which meet different target market needs. Our main clients contain some famous brands such as Sams Club,Billboard, L'Oreal, Coca Cola, Adidas, Bank of China, etc. Aizerd is committed to "Solving problems, not just selling products". Business partners both at home and abroad are sincerely welcome to create prosperous future.